You know Apple has something up their sleeve when you visit their website and see this. Well today was nothing different. 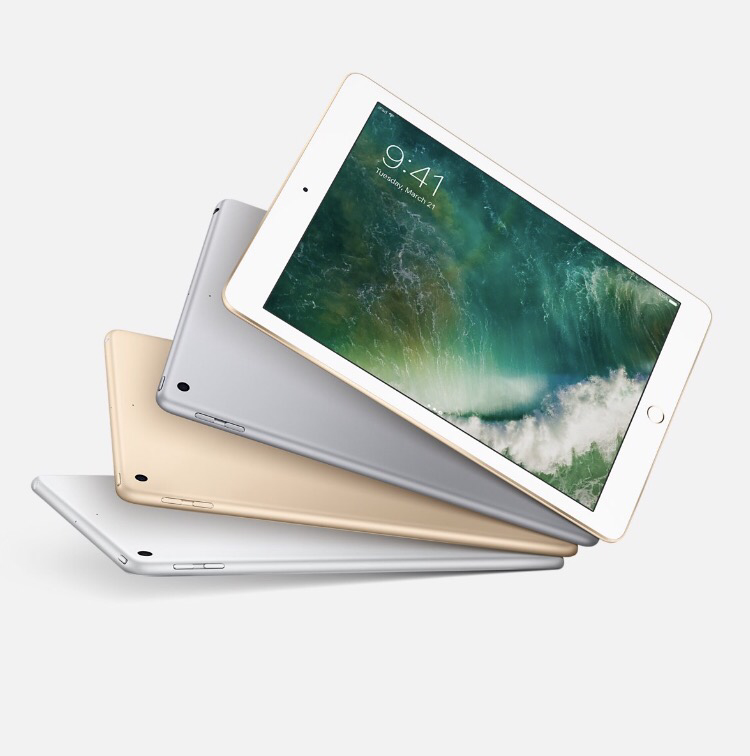 Apple released a refreshed to their iPad lineup with a 9.7″ iPad now starting at just $329! On top of that the releases a product (RED) iPhone 7. Let’s start off and talking about the iPad. Despite heavy rumors for an iPad Pro release, Apple seems to being going after the chrome book market by frantically dropping the price of the entry level 9.7″ iPad to just $329. So first off they are available in 32GB Wifi at $329 ($459 for cellular) and 128GB at $429 ($559 for cellular). Silver, Gold, and Space Gray are the only available colors, leaving rose gold for the for the “premium” iPad Pro users. If you were looking for a tech spec bump this isn’t the iPad for you as it remains mostly the same from the previous generation entry level 9.7″ iPad Air 2. 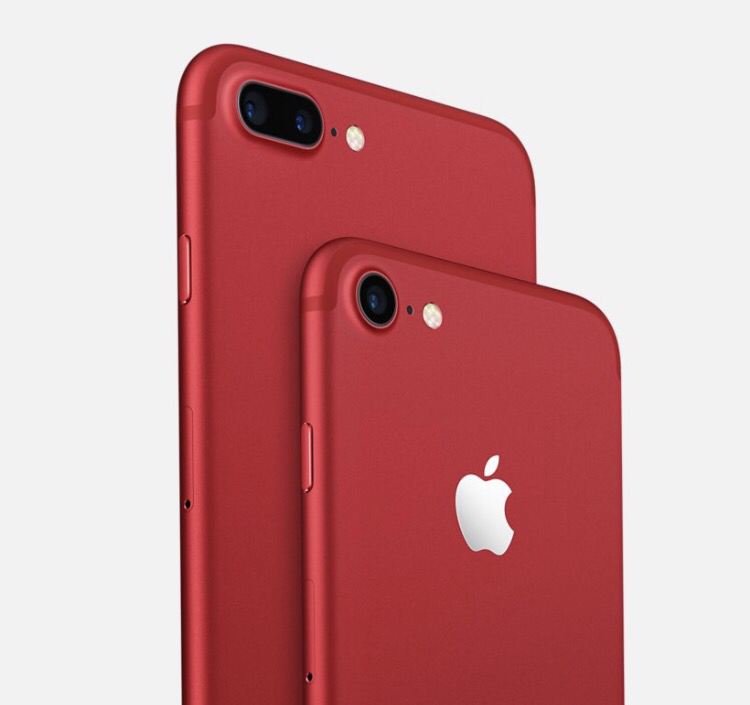 Now let’s get into (RED) iPhone 7 available for purchase March 24, 2017. People have been all about the hottest color phone ever since the iPhone 4 delayed the impossible to find, white model. Then with the gold iPhone 5s and so on. 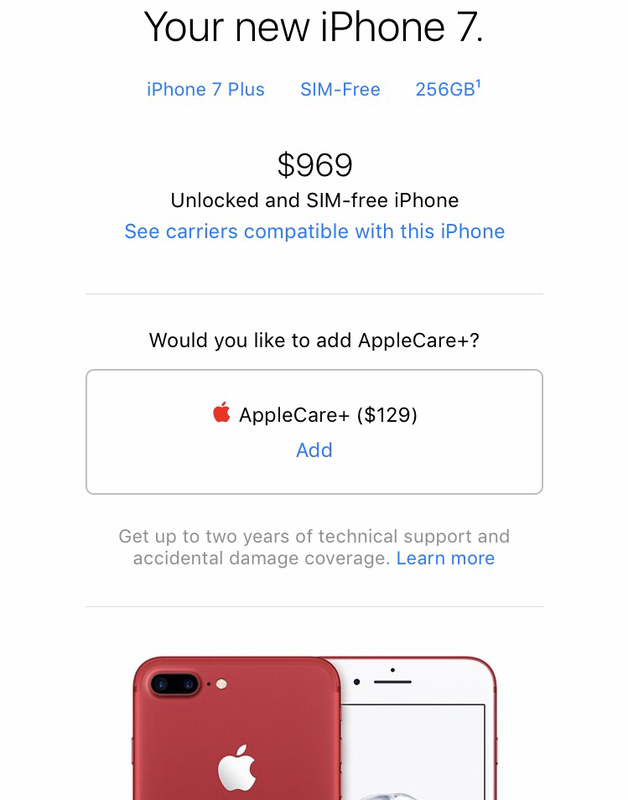 The one note that Apple added to the (RED) iPhone 7 is the option for 256GB. This drives the price of the 256GB iPhone 7 plus to a staggering $969! We all heard the rumors of a near $1000 iPhone coming but I’m not sure we realized it would happen with the current product line. I’m worried that whatever iPhone Apple releases next will break that $1000 barrier. I don’t think this is much more than a way to for Apple to boost sales in a typically slow iPhone sales season. The color red looks great (although I prefer my jet black) and the philanthropy behind (RED) is great but there is really nothing else special about the hardware. iPads are available today for pickup at most Apple Stores or you can order them online right away. iPhone 7 in (RED) will be available for order Friday March 24, 2017. So nothing presentation worthy from Apple but a fun update for those considering a new entry level iPad or someone who has to have to latest color phone.